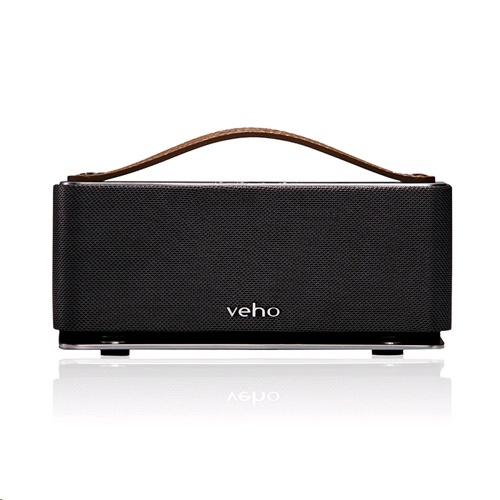 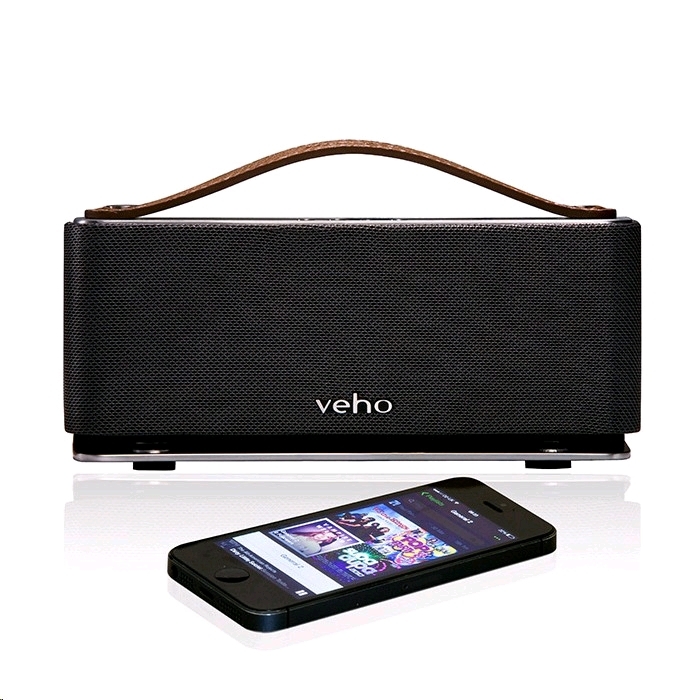 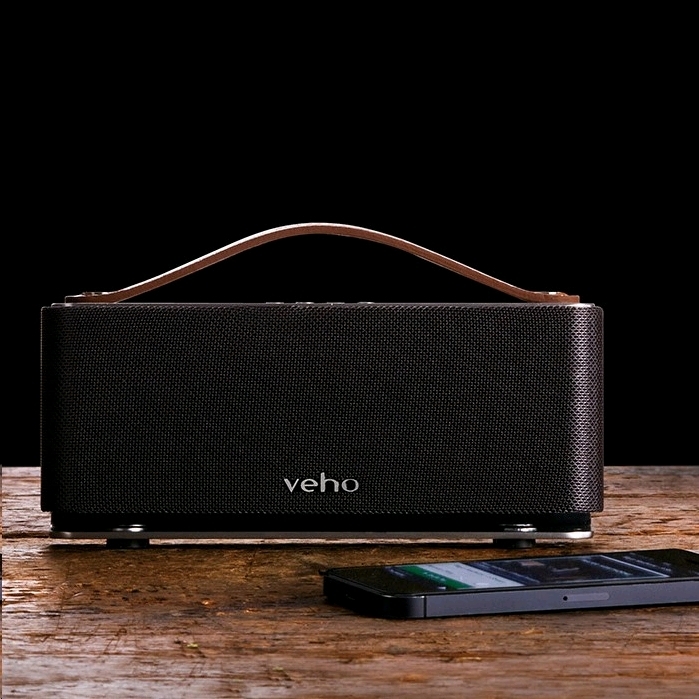 The wireless 360° M6 Mode speaker from Veho features a high quality retro design coupled with superior sound quality and allows you to stream your music wherever you are. Connect your wireless Bluetooth device, such as your smartphone, tablet or MP3 player, and enjoy the M6 Mode’s 6 watts of high fidelity sound. 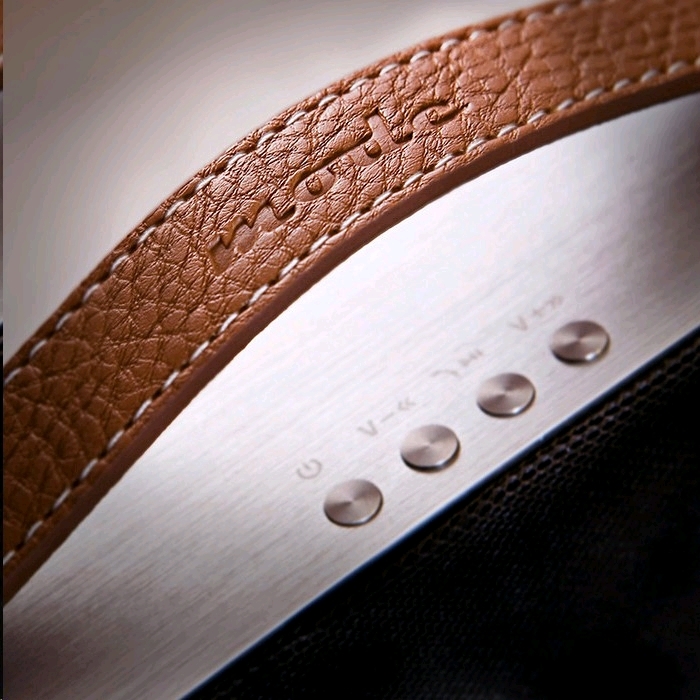 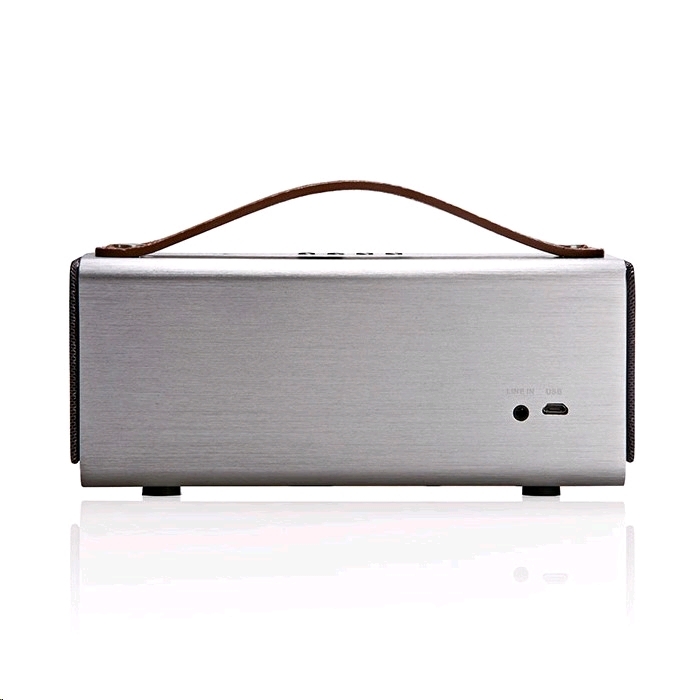 The M6 Mode’s sleek retro design with brushed aluminium housing and leather carry handle radiate class making it a perfect addition to any home. 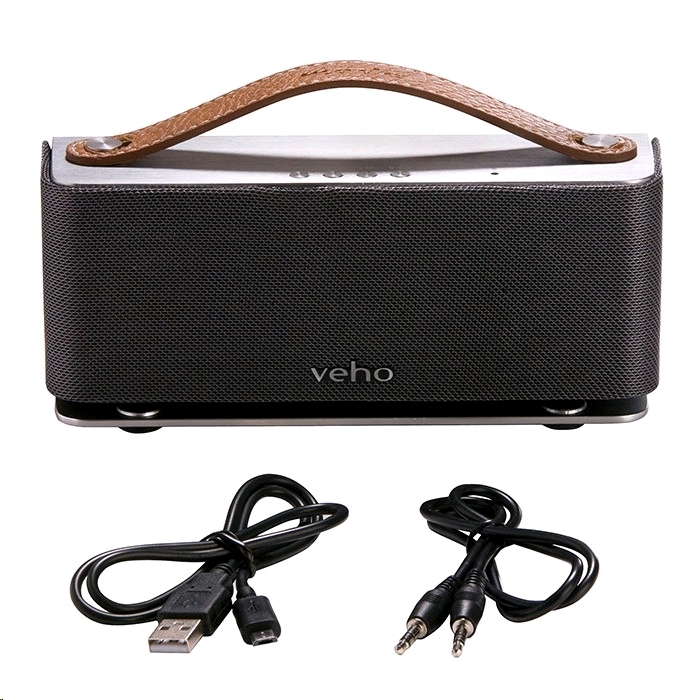 It’s also perfectly sized for portability making it the perfect speaker to take with you on your travels.